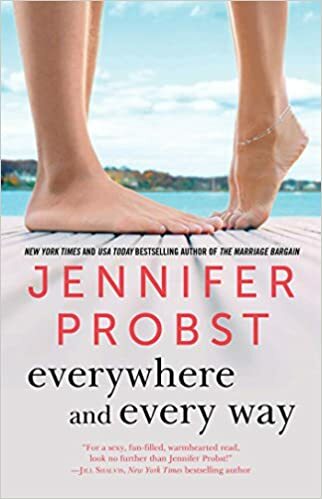 If you're a Jennifer Probst fan, I have no doubt you'll enjoy the first book in this new series--a take on the HGTV show The Property Brothers that involves the three Pierce brothers. 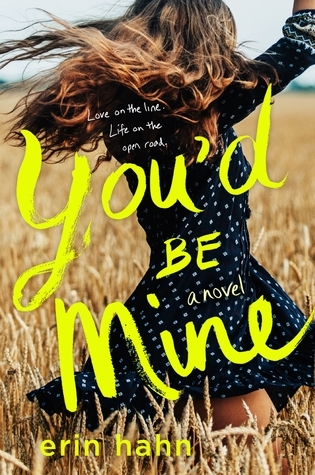 The first book has two alphas going at it: Caleb is the broody and stubborn builder and Morgan is the equally stubborn and demanding designer. These two are full of spark and chemistry, witty barbs, and really the best thing--Probst has written characters who don't play games and who actually communicate. I really appreciate characters who don't create unwanted drama by jumping to conclusions or not speaking their mind and with these two 30-somethings that is NOT a problem. 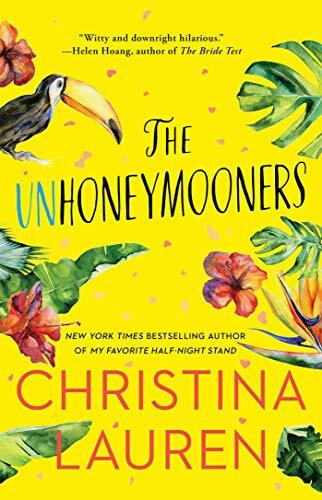 If you're into building and design + sibling squabbles + a southern heroine who is equal parts sassy and conservative and you have a little time (it's got a lot of detail so this isn't necessarily a quick read), you'll be very happy with this new series.